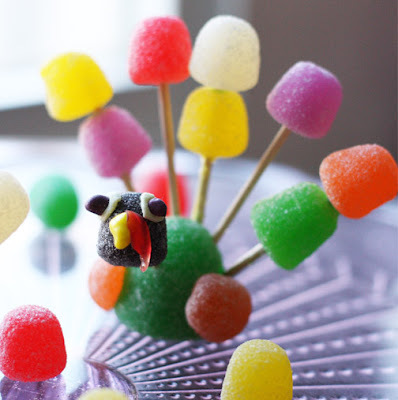 I have a lot of fun Thanksgiving treats buried in the archives of this blog. 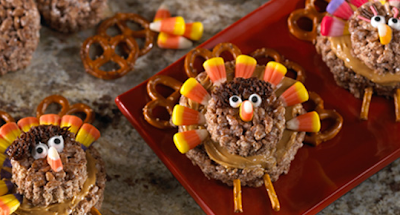 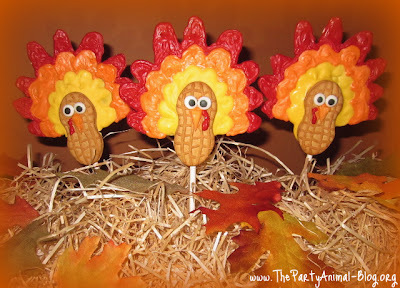 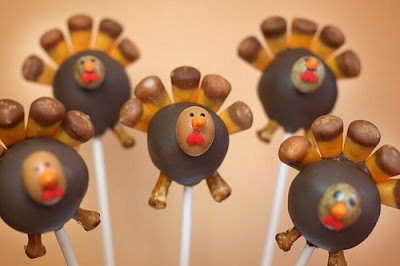 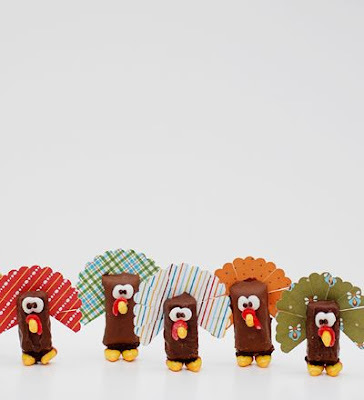 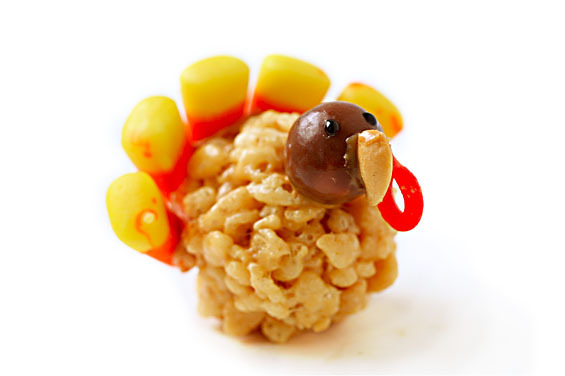 And a lot of them are cute little turkeys, like these Rice Krispie treat turkeys. 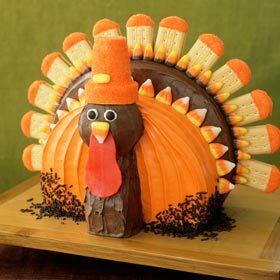 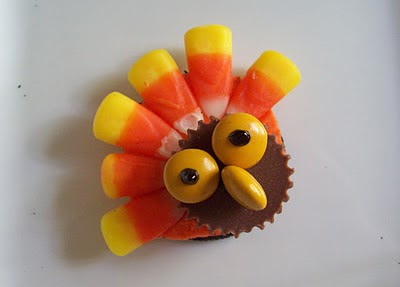 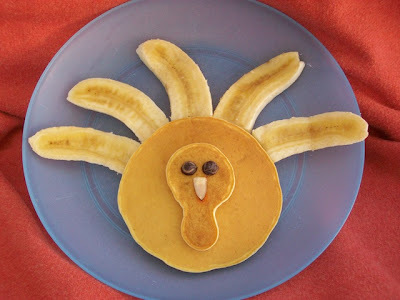 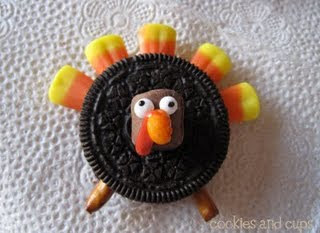 All sorts of ideas that will be good for breakfast, edible crafts for kids, desserts, and fun Thanksgiving party favors. 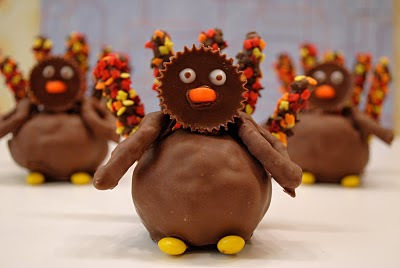 And to keep you from having to dig through the archives, here they are. 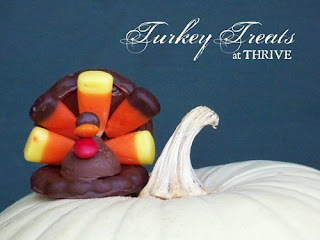 I am sure there are more turkeys hidden in the past posts and I will try to dig some more out for you.